The 24th GTI Asia Taipei Expo, which takes place on April 25~27, 2017 in A Zones, Taipei World Trade Center (TWTC), Taipei City, Taiwan, is the most important and largest trade show in Asian-Pacific region and where manufacturers would be likely to make debut of its new products. This year, a lot of manufacturers with great potential and strength will gather here again, bringing with their latest technologies and innovations. What’s more, GTI Taipei Expo welcomes more new comers, who will bring various products and innovations to the show. All of this provides the international buyers a great one-stop purchasing experience. 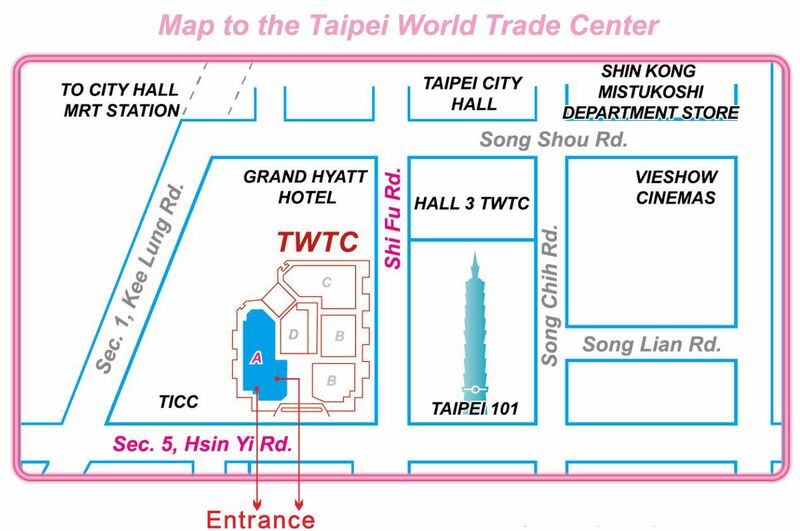 Elsewhere, the e-ticket of GTI Asia Taipei Expo 2019 are available by clicking on “FREE TICKETS” which is necessary to be changed for the Admission badges at the Reception Desk before entry.